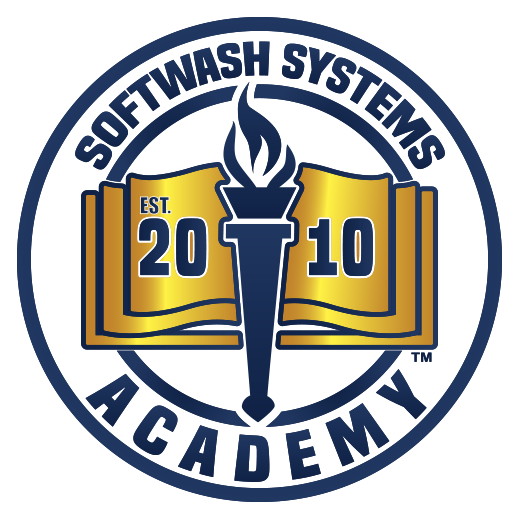 SoftWash Systems has made a significant investment in the development of alternative sources for powering our cleaning equipment. 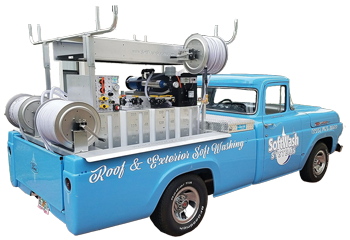 All of our softwashing cleaning equipment is powered by a bank of 12 volt DC batteries. In-network companies can choose to equip their systems with special DC charging systems that harness the power their trucks create driving from job site to job site. Then this DC power is collected and stored in the systems 12 volt battery bank. With the addition of an DC to AC power inverter we are able to power rinse pumps and leaf blowers without fossil fuels. 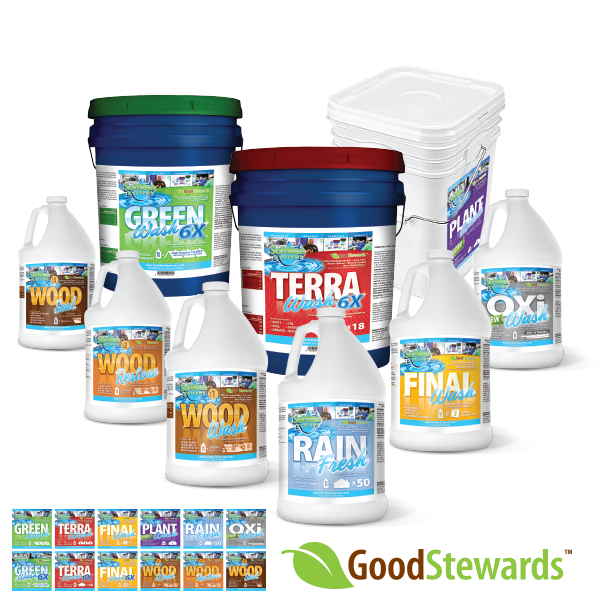 Good Stewards means SoftWash Systems will lead the way in development of AC and DC electrical equipment.